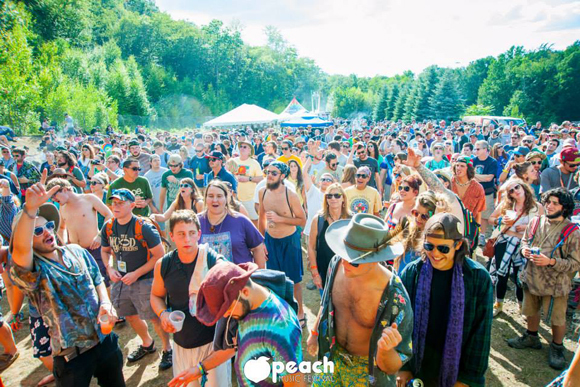 The Peach Music Festival is BACK and this year it's an extra special one as it celebrates it's 5th anniversary! Come and catch the last day of the festival fun – book your tickets for Sunday and get on down to the Pavilion at Montage Mountain on 14th August 2016! Sunday's headliners include; Greg Allman, Gov't Mule & Blackberry Smoke plus many more on the line-up!